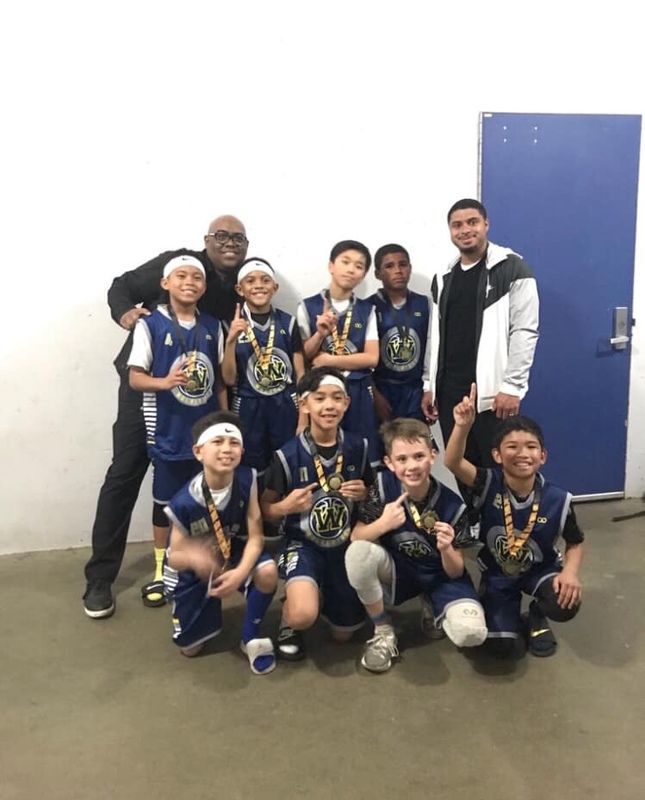 Congrats to 11U Blue Team for taking first place in the March 30-31 West Coast Elite tournament in the Bay Area! Like the 11U Yellow squad, 11U Blue is competing and improving everyday! Congrats to coaches, parents and students!